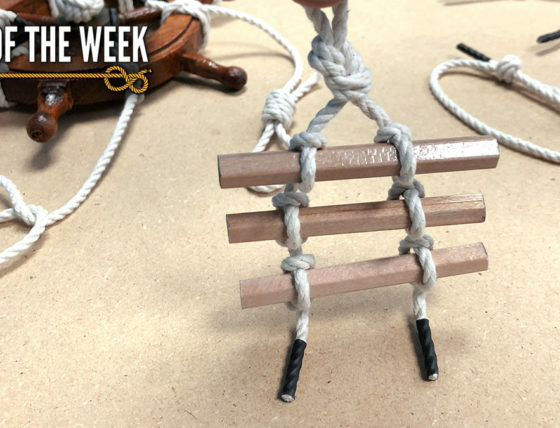 Today’s Knot of the Week is one of my favorites and can be used for a plethora of pioneering projects. With a Tripod Lashing, you can create a structure to suspend a pot for cooking over a fire, create the base for a wash basin, fabricate a drying rack and even utilize this technique to lash together spars to form a raft. While traditionally a raft would be created with a Floor Lashing, a version of the Tripod Lashing can also work. As with the other lashings we’ve talked about in the past, you’ll want to use a natural fiber rope like Sisal Rope. 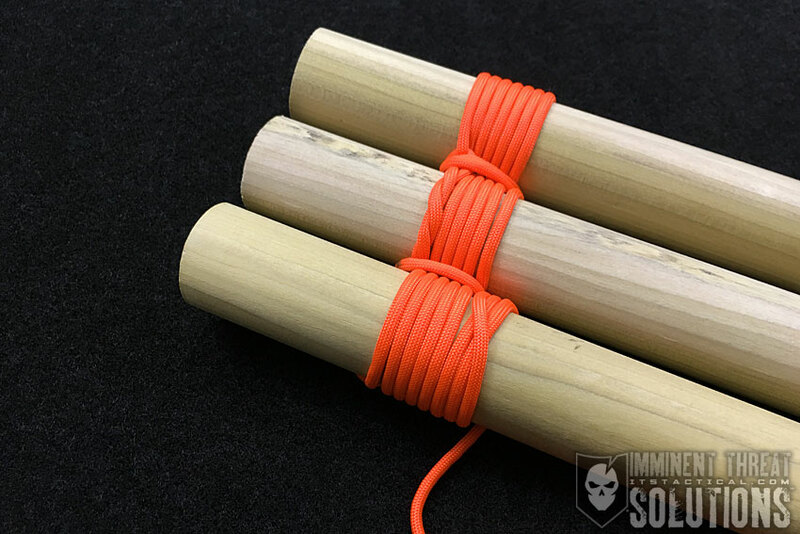 In this demonstration I’ve used paracord and wooden dowel rods, which doesn’t bite like natural fiber rope will on wood like cedar. 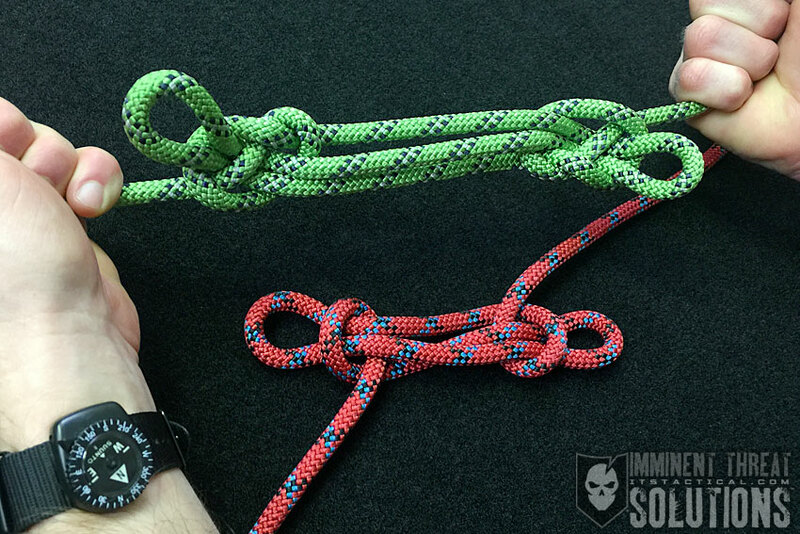 Natural fiber rope will hold even better if it’s soaked in water prior to lashing. (Strength: 5/Secure: 4/Stability: 4/Difficulty: 3) See below for what these ratings mean.